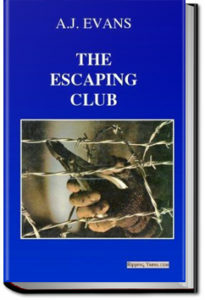 Habits that Handicap is one of three novels about alcoholism and drug addiction written by Charles B. Towns. Towns was an expert on alcoholism and drug addiction who helped draft drug control legislation in the United States. He also founded the Towns Hospital in New York City, which aimed at drying out the well-to-do patient. Louis Hughes was born a slave near Charlottesville, Virginia to a white father and a black slave woman. Throughout his life he worked mostly as a house servant, but was privy to the intimate details and workings of the entire McGee cotton plantation and empire. 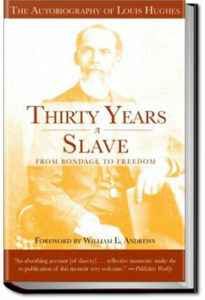 In Thirty Years A Slave Hughes provides vivid descriptions and explicit accounts of how the McGee plantation in Mississippi, and the McGee mansion in Tennessee functioned–accounts of the lives of the many slaves that lived, suffered and sometimes died under the cruel and unusual punishments meted out by Boss and his monstrously unstable and vindictive wife. He described the profane manner in which this peculiar institution dehumanized, on a daily basis, not only the black man but even more so the white man. 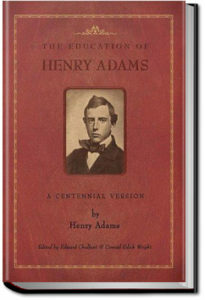 Ultimately, Thirty Years A Slave is an expression of Hughes’s desire to accurately describe the nature of the influence that the institution of slavery had on this country during the two hundred years in which it existed here, and the influence it continues to have on the heart and soul of a post-Civil War, post-14th Amendment United States. 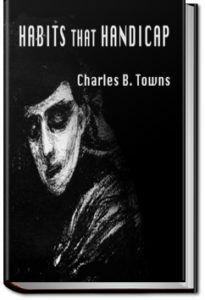 Tom Brown’s School Days is a novel by Thomas Hughes. 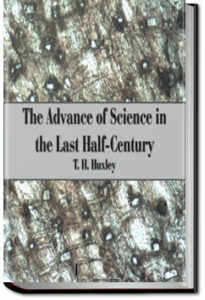 The story is set at Rugby School, a public school for boys, in the 1830s. 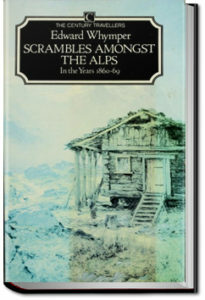 The novel was originally published as being “by an Old Boy of Rugby”, and much of it is based on the author’s experiences. 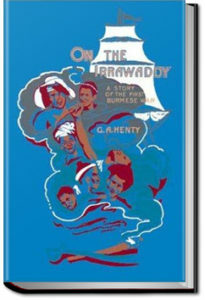 Tom Brown is largely based on the author’s brother, George Hughes; and George Arthur, another of the book’s main characters, is based on Arthur Penrhyn Stanley. 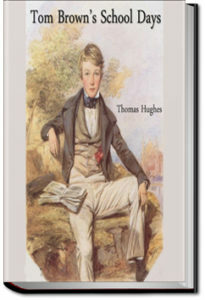 The fictional Tom’s life also resembles the author’s in that the culminating event of his school career was a cricket match. Tom Brown was tremendously influential on the genre of British school novels, which began in the 19th century, and is one of the few still in print.